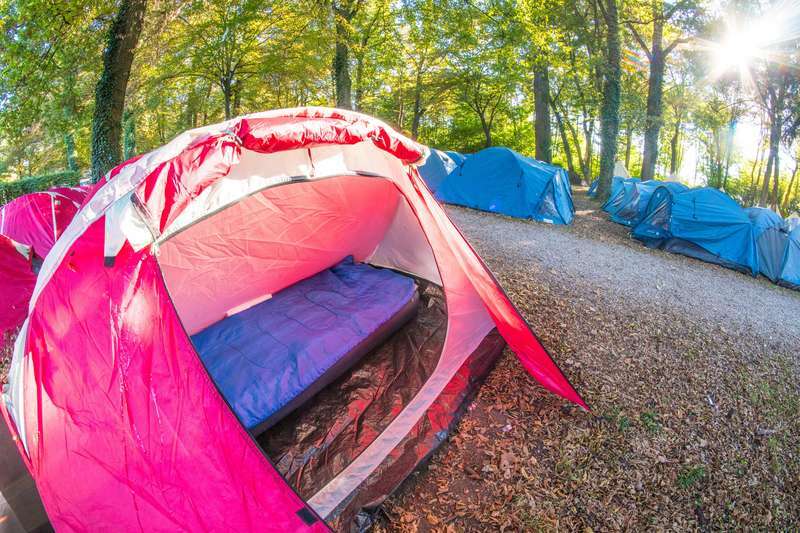 Your meals are prepared, your beers are purchased and kept cold, your tents are made up for your arrival and your party nights are pre-organised. Too easy mate! 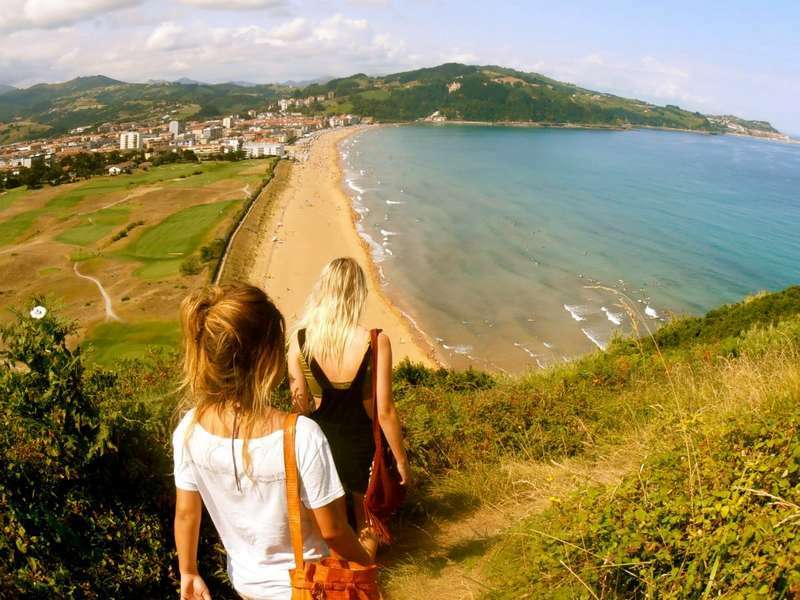 Zarautz Beachside Surf Camp is waiting. And the new friends you’ll find here, wonderful! Come hang and make friends with our sick crew from all over the world, sharing travel tales over a beer or seventeen. Everyone’s welcome from beginners to the most accomplished surf dudes and dudettes. 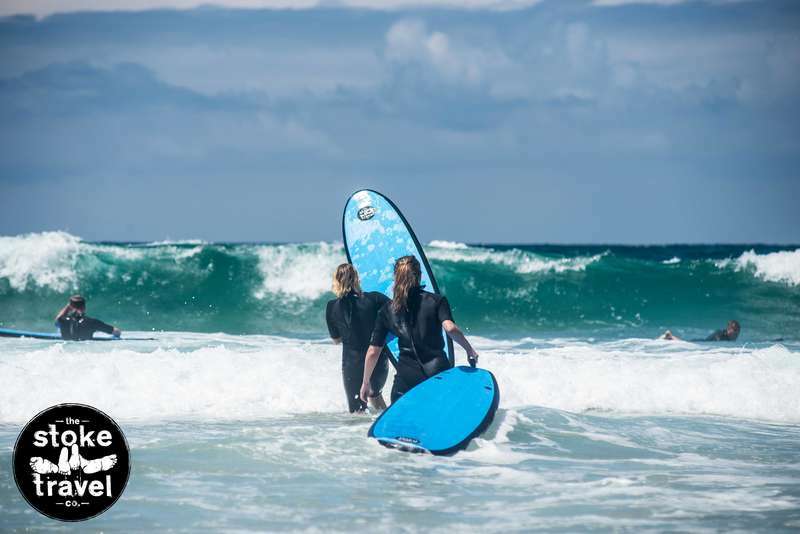 For beginners or those looking to improve, our surf instructors are fun and friendly and surf lessons are included. To get to San Sebastian from Biarritz International Airport take a French SNCF train to Hendaye, change to the nearby Euskotren station (located just outside the SNCF station) and take a Euskotren to San Sebastian. Each train ride is between 30-40 minutes, with the total train trip costing less than €10. A coach service also exists between Biarritz airport and the Hendaye train station, via Saint-Jean-De- Luz (change buses there). The coach ride is less than one hour and costs about €4.